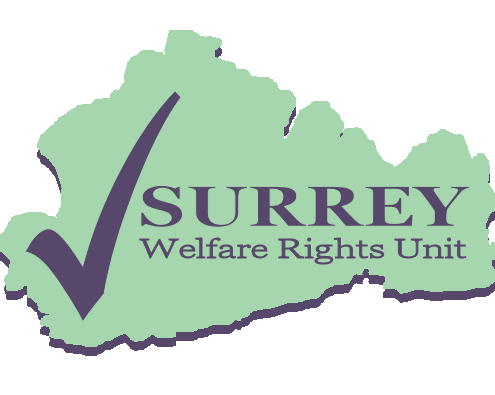 We provide advice to the Surrey advice sector. This website is a resource for advisers only and is not intended for general public use. If you are not an adviser and are seeking help with a benefit related query please visit www.citizensadvice.org.uk to search for your local Citizens Advice centre. Click here for other useful websites.